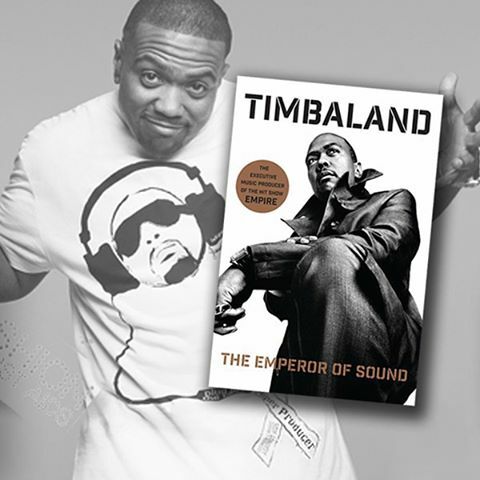 Home / Aaliyah / Ginuwine / Hip Hop / Jay-Z / Justin Timberlake / Missy Elliott / Nelly Furtado / Timbaland / Pre-Order Timbaland's Book "The Emperor Of Sound"
Pre-Order Timbaland's Book "The Emperor Of Sound"
The long-anticipated inside look at the extraordinary career of the man who broughtSexyBack, the legendary producer in the pantheon of music greats as influential and groundbreaking as Motown’s Berry Gordy and a memoir of the creative process.Hailed by the New Yorker as “the eminence grise behind half of what is great in the Top Forty these days,” world-renowned producer Timbaland has been a fixture on the pop charts, with more top-ten hits than Elvis or The Beatles. 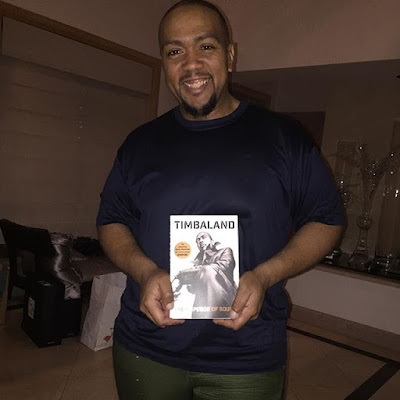 An artist whose fans are multi-racial and multi-generational, Timbaland works with the hottest artists, from Mariah Carey and Missy Elliott to Justin Timberlake, Nelly Furtado, Madonna, and his childhood friend, Pharrell Williams. Yet this celebrity is a uniquely private man who shuns parties, stays out of gossip columns, and rarely gives interviews. Deliberately choosing to tour by bus and conspicuously bling-free, he maintains a low-key lifestyle. If he’s not at the recording studio, he is at home with his family. Make sure to order it now on amazon.com. The book is now available for pre-order. Take a look at the cover (which, strangely, of all his accomplishments bills him as the music producer of Empire) in the gallery above.